Today designers are fearlessly mixing metals in all kinds of living spaces. 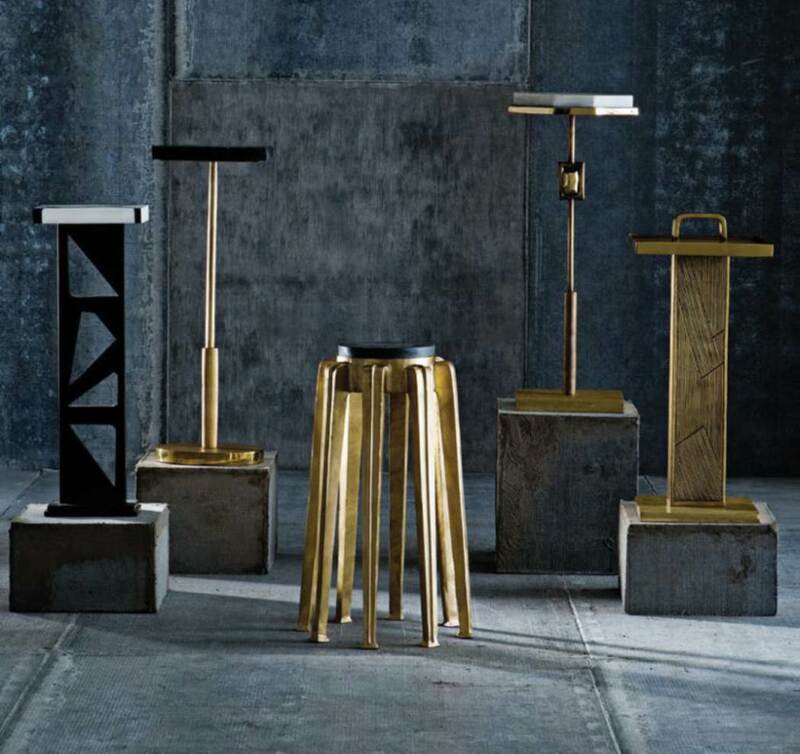 The metals of the moment- gold, brass and copper – add character, warmth and soft shine to interiors. These metals also play nice with other finishes in a room and act as a counterpoint to rustic woods and brick. 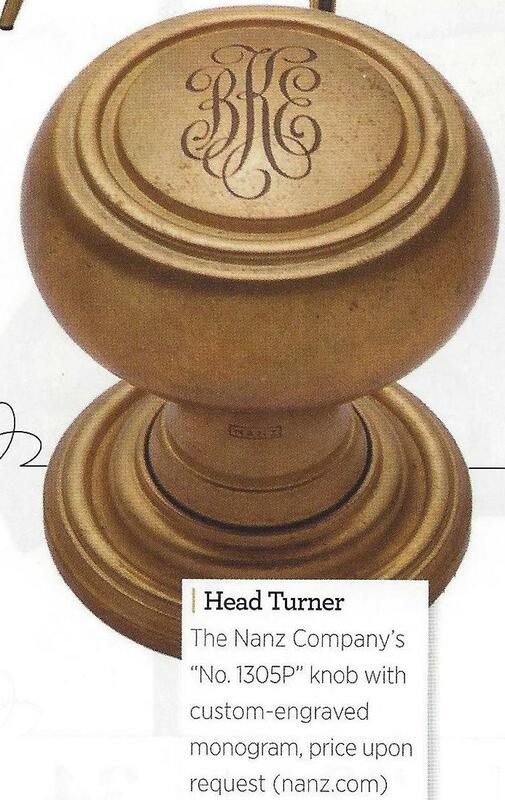 Brass –lacquered, unlacquered, vintage or hand are replacing nickel and bronze finishes on the trend curve. 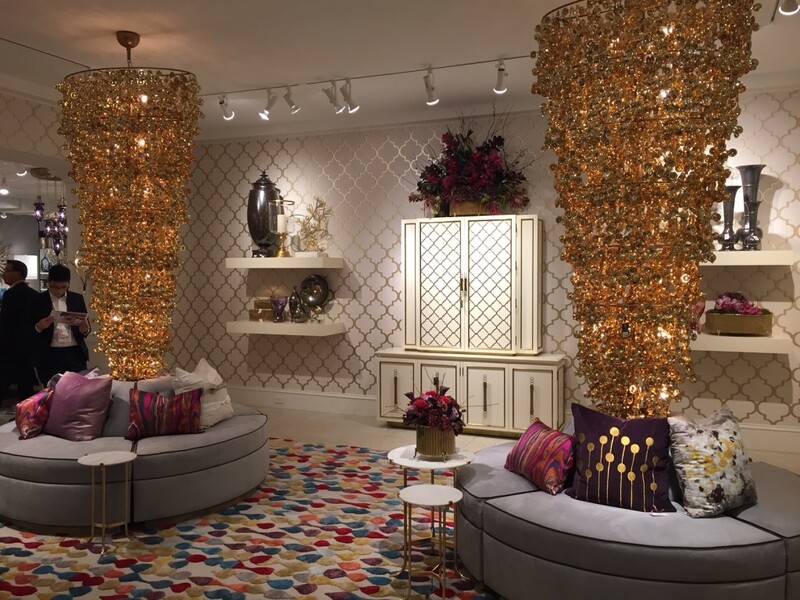 Look for golds, to follow the lead of brass to warm up our homes next year. Take note that copper finishes are fast emerging as the metal of choice being favored by both architects and interior product designers in 2016. What’s not to love? Often used as a statement accent, copper is hugely versatile and works harmoniously alongside natural materials such as wood and bare brick. 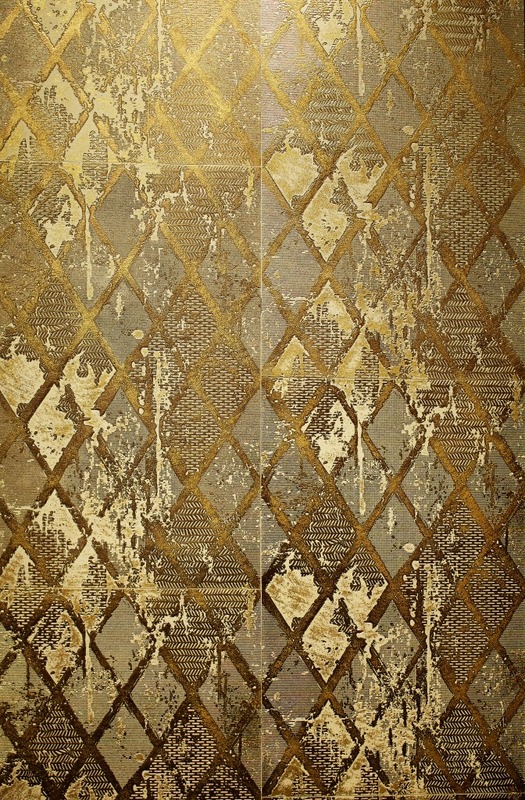 Exuding raw luxury and sophistication it works well in rustic or modern loft looks. Mixed metal design schemes are pretty important right now; so venture outside-the-box to mix these metals together for some distinctive scheming. 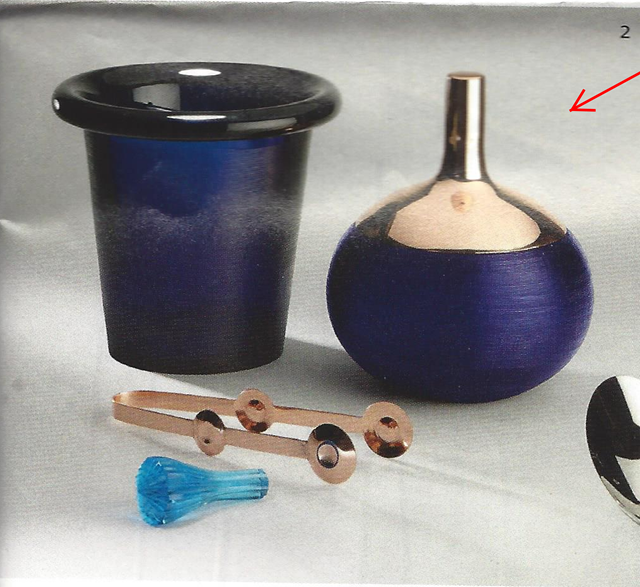 Take it one step further and mix these warm metals with bold saturated lacquered color and you have a winning combo. Do you have a project coming up? Can’t find the right finish? We’re ready to help. 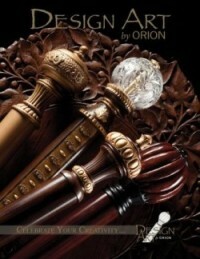 Look to Orion not only for custom fabrication, but we customize your paint or finish as well as fabric match. 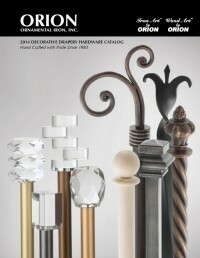 You’ll find these metals in furnishings, tables, insets, upholstery and accessories. 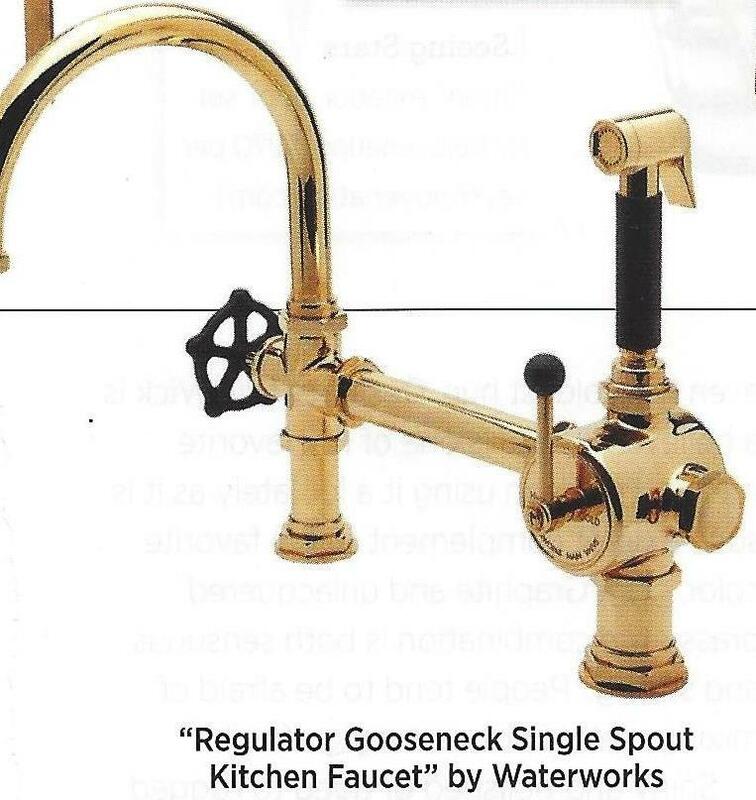 Not to mention the kitchen, bath – every room of the house.The new Brass is popping up everywhere from door hardware to kitchen faucets-So why not in drapery hardware? 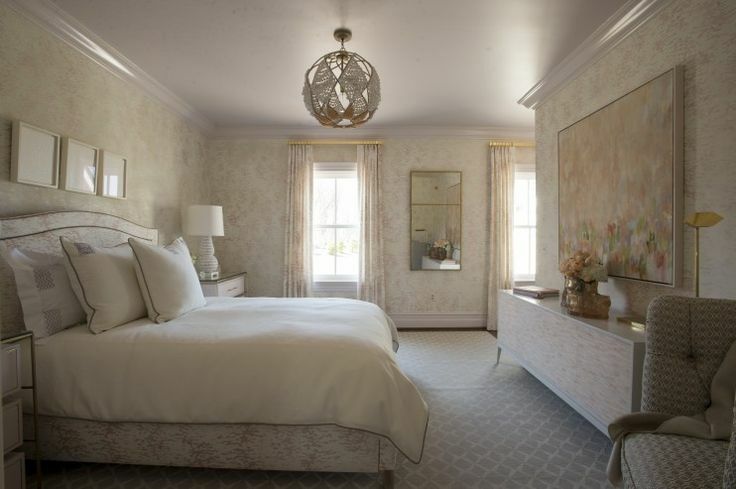 Courtney Cox used shiny brass drapery hardware in her bedroom for the Washington DC showhouse. 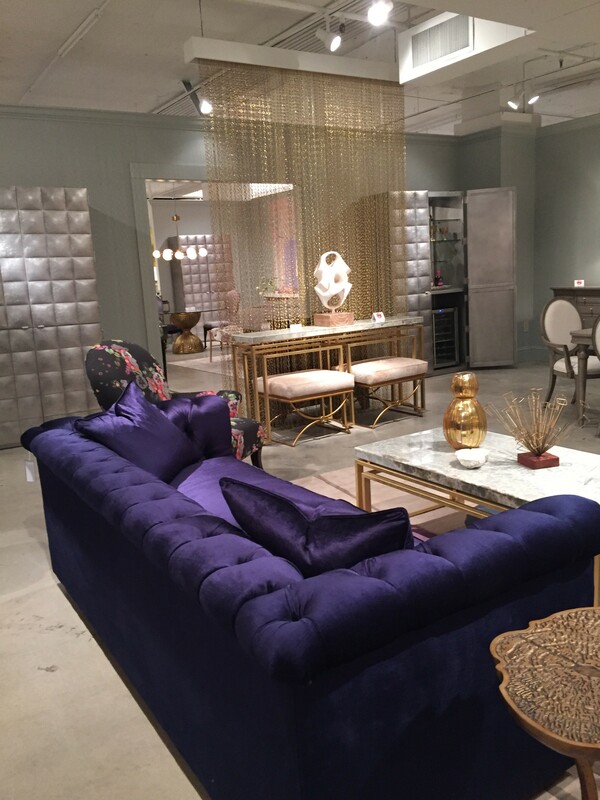 You didn’t get the memo if you weren’t showing at least one piece with a brass or gold finish at last month’s Fall High Point Market. 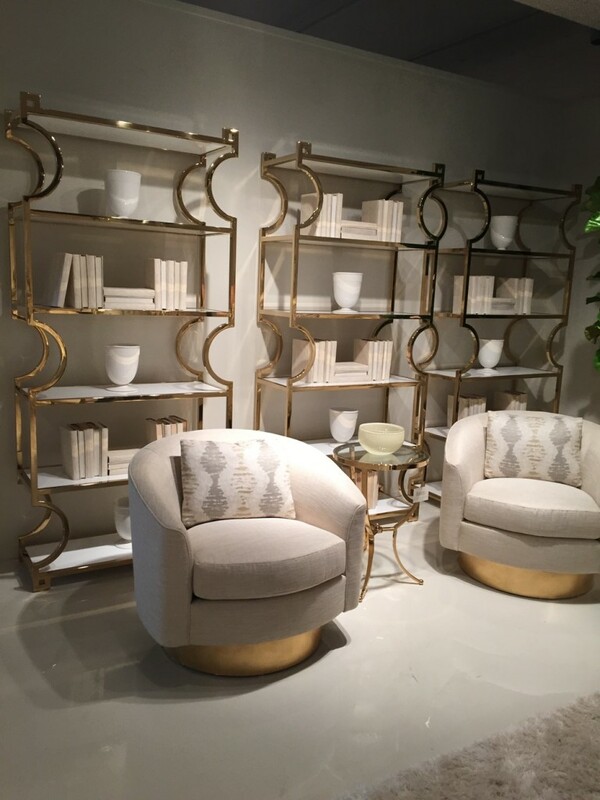 Bernhardt’s swivel tub chairs with brass bases. Following right behind brass as the metal of the moment is anything Gold. American consumers love anything new and shiny and gold leadf, gold plaet or 24 karat fit the bill. 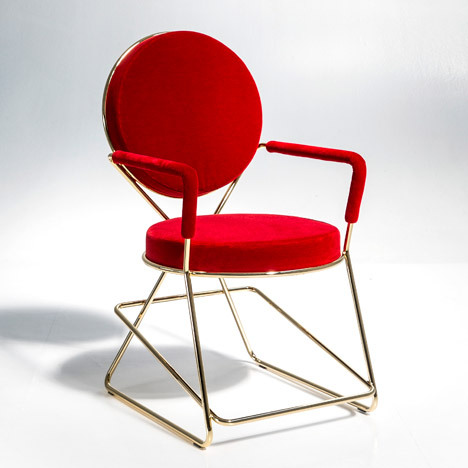 American manufacturer Knoll is introducing gold-plated versions of its Platner Collection, including chairs, tables, and stools. 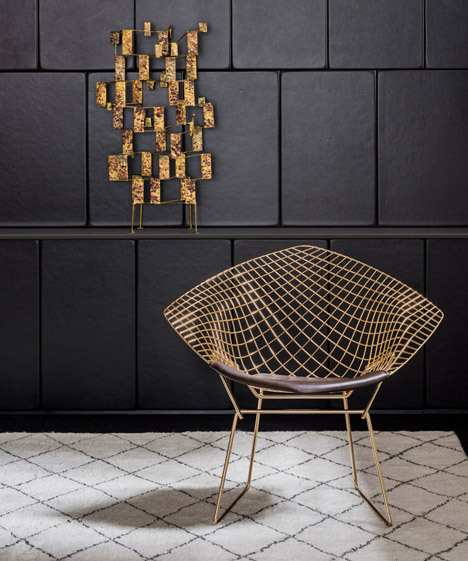 The company is also bringing out Bertoia’s diamond chairs in the new metal finish, and the Danish company Fritz Hansen is currently selling a special edition of Arne Jacobsen’s Series 7 chair with gilded legs. ll these iconic pieces were previously only available in nickel or chrome finishes. The process of gold-plating metal furniture has become less expensive for manufacturers and the quality is now more consistent, according to Knoll. 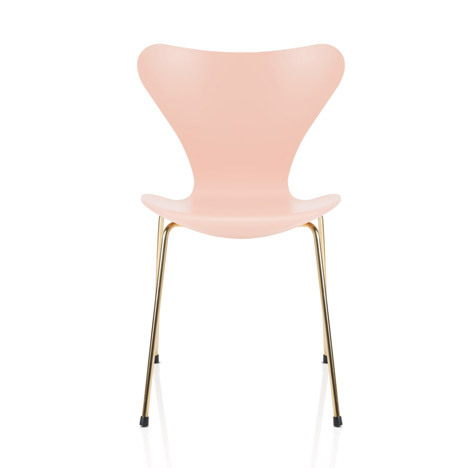 Fritz Hansen’s pink Series 7 chair with gilded legs is also an anniversary reinterpretation. The 24-karat legs and pink seat limited edition marks the 60th anniversary of the chair’s introduction and will only be available in 2015 (a chair with a blue seat and black legs was also launched as a more masculine counterpart). Gold-plating is also being used by contemporary designers like David Adjaye, who used the finish on his Double Zero seating for Moroso, introduced earlier this year. This entry was posted in Trends on November 8, 2015 by ironart.